You don't have to live in the US to hear about the number of unarmed black men dying at the hands of law enforcement across the country. And while this phenomenon is far from new, increased media presence expands awareness, and that leads to new apps. So today, the American Civil Liberties Union has released one in California to help prepare residents for interactions with the police. 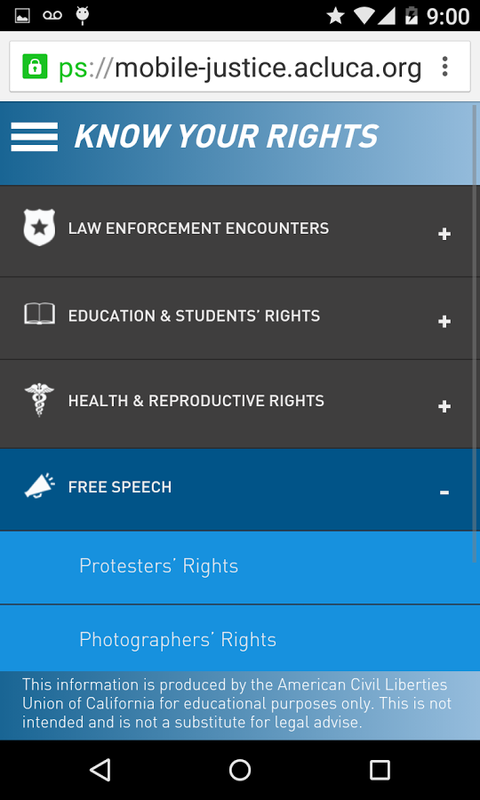 In addition to providing you with an overview of your rights, the ACLU's Mobile Justice app gives you the ability to record encounters with the police and automatically upload the video (an action that can really make a difference as seen in the recent murder of Walter Scott in North Charleston, SC). 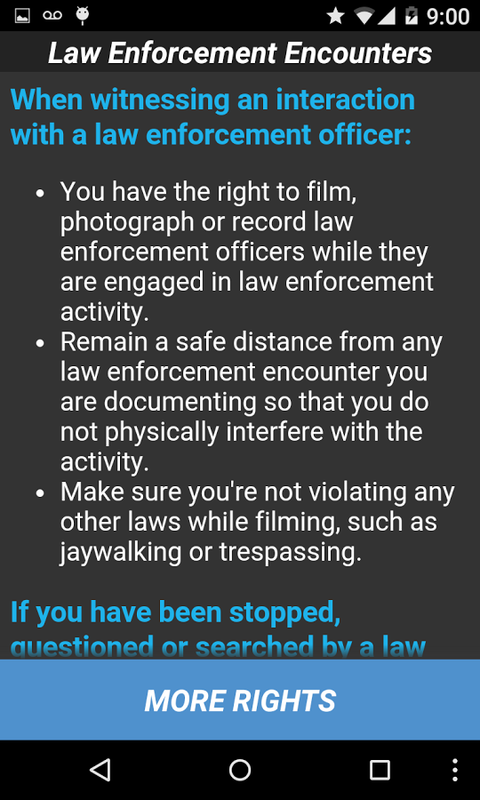 Mobile Justice can also notify you when someone else with the app is having an interaction with law enforcement so that you may witness it. Then there's the ability to file incident reports. 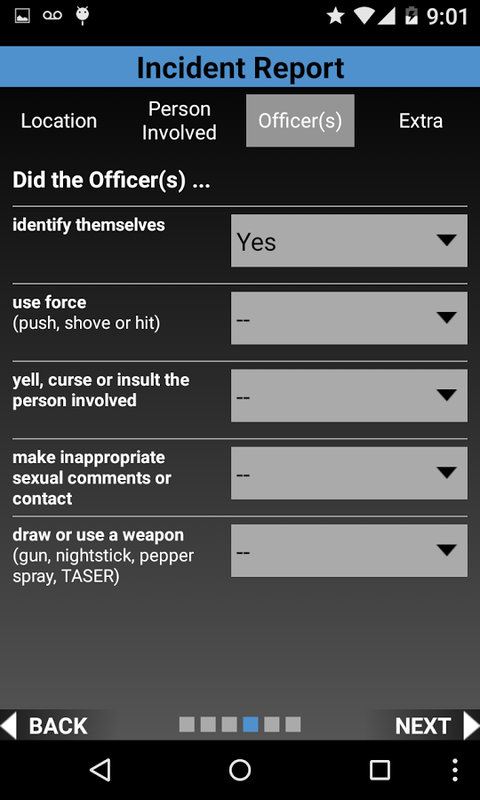 Mobile Justice isn't the prettiest, but the app could be better than nothing in a pinch, regardless of how some cops may respond to your using it. 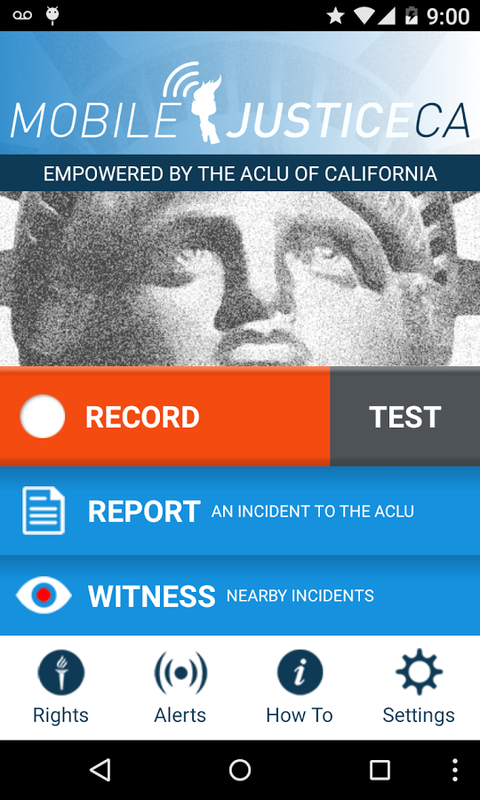 The ACLU is releasing Mobile Justice on a state-by-state basis due to legal reasons. 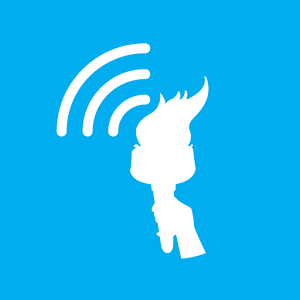 The app is already available in Mississippi, Missouri, Nebraska, and Oregon. Five down, forty-five to go.